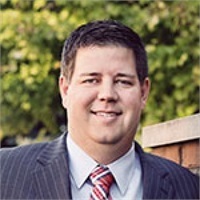 Jon Taylor graduated from DePauw University in 2004. He joined Brunette & Associates, LLC in pursuit of working in a more entrepreneurial environment, so he would be able to work with clients on an individual basis. Jon is securities and insurance licensed in multiple states nationwide. As a boy, he witnessed how his uncle’s financial planning and advice helped those around him, including his own family. He was also able to walk Jon through a college scholarship, including a few additional planning steps he wouldn’t have known about were it not for the knowledge shared. In his spare time, Jon is Vice Chairman of the Emerging Leaders Board at St. Mary’s Child Center, a not-for-profit agency based in Indianapolis that offers early childhood programs. 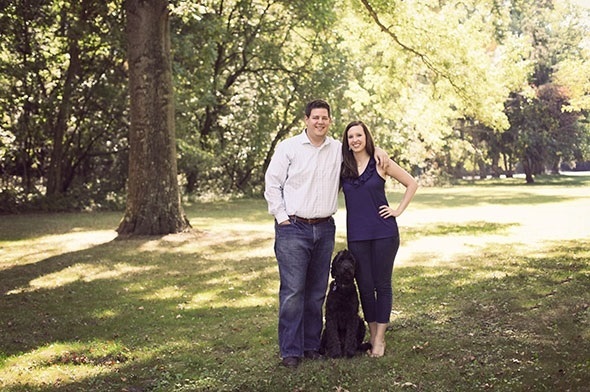 He balances his volunteer work with spending time with his wife Michelle and their dog Tillie. Jon is also an avid outdoorsman, regularly participating in hunting, fishing, and golf.